1. Parking: Is their parking included in their total or is this extra? How many cars will require parking? 2. Meals: Do they require a meal? How many team members will require a meal? Do they have any dietary restrictions? 3. Travel: What is the travel cost? Do they charge per day or by distance? 4. Expenses: Are these included in their contract? Other than parking, travel, and meals what other expenses would you need to cover? 5. Delivery: for Photo and Video, when will they delivery your proofs? What is the timeline for post production? These are just a few of a multitude ofl questions that should be discussed prior to signing any contract. 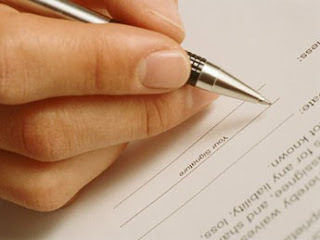 Remember that all contracts are legally binding and you wouldn't want any surprises on the day of your wedding.